Fabulous Vacation Rentals in the CR's Central Valley. Click for more info! 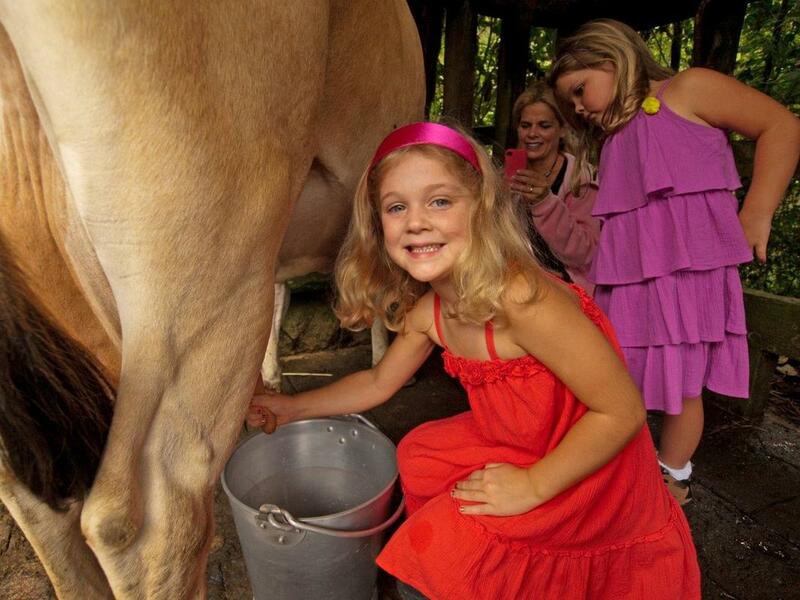 All entries to the private park waterfalls, all animals exhibits and buffet lunch and hike are included in price. No transport from lodging to park is included. Contact Parklands now for help to plan your amazing vacation! 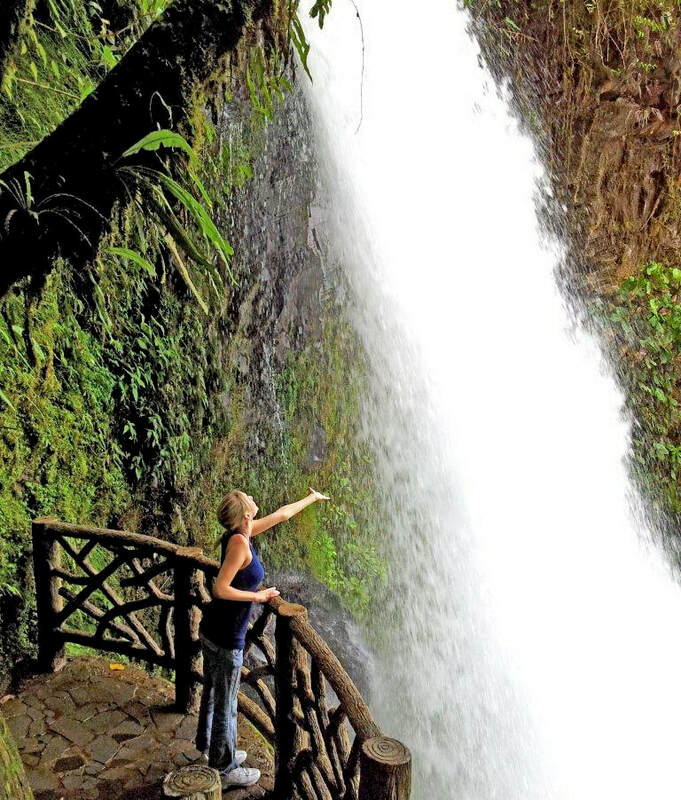 La Paz Waterfall & Gardens is a top choice for international visitors traveling via SJO Airport & those staying in Costa Rica's Central Valley, with some of the most famous waterfalls in Costa Rica and many species of rescued Costa Rican wildlife. It's a fabulous chance to see both Costa Rican wildlife, rain forest and culture all together in a beautiful setting close to San Jose. While rainforest safaris with a guide can be a hit & miss with wildlife seen, and Monteverde is a long day trip best made into an overnight get-away, this nature park and gardens on Poás Volcano offers so much, and a fantastic chance to see Costa Rica wildlife up close, and it's just an hour from the central valley - easily combinable with a visit to a coffee farm and, when open, a visit to Poás Volcano Crater. ​Whether you are using GPS and driving or enjoying the ease of being picked up at the door of your condo, you will have a beautiful trip heading up Volcano Poás, a beautiful agriculture zone dotted with traditional country villages at high elevations. The trip up and down to get to the this incredible private park is part of the experience of getting to know rural Costa Rica. As you wander the trails, your senses will delight with the wonderful afforded views from platforms above, below and in front of the five waterfalls for great picture opportunities. There are five beautiful waterfalls running through a steep canyon. They are accessed by safe hiking trails. ​On the Magia Blanca waterfall viewing platform you can actually take a photo under the waterfall. 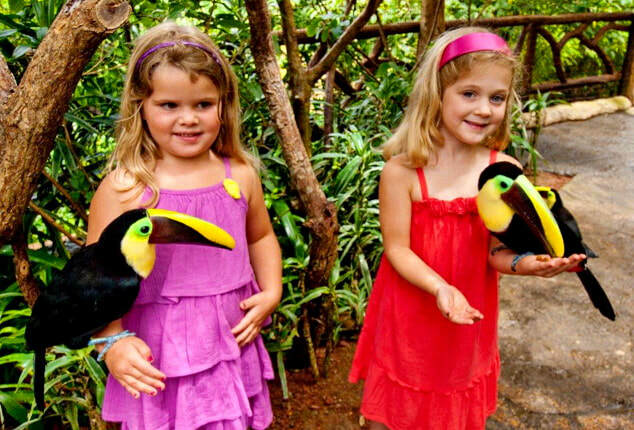 The highlight for many folks is simply being able to get into the Toucan Aviary (of rescued pets) and be able to get up close to real Toucans that love to eat! ​A guide will be onsite to help you usually. Don't miss this responsible photo opportunity. 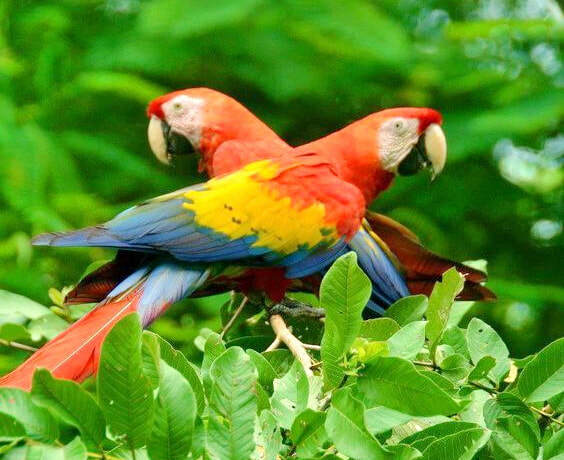 Visitors will find some of the best bird watching in Costa Rica inside a beautiful giant aviary as well as in the surrounding mountain zone where the park is located - a migration corridor for hundreds of species of Costa Rica birds migrating to various altitudes in search of blooming fruit trees in the rain forest. Without a doubt this is the best bird watching opportunity near San José. Toucans, Wild Turkeys, Scarlet Macaws, Grosbeaks, Tanagers and many more fly freely in the Bird Aviary. This is your opportunity to see some of the most exotic and colorful birds of Costa Rica, without binoculars! The Aviary is a refuge for wild birds that have been either confiscated by the government from illegal hunters, or donated by their owners. ​They usually lack the basic skills to survive in the wild on their own. to plan your amazing vacation! The Hummingbird Garden attracts 26 different species of native Costa Rican hummingbirds. You can stand just inches away from the feeders to observe the beautiful hummingbirds. If you arrive before 9:00 AM or after 4:00 PM you can feed them by hand with our specially designed hand feeding flower. Monkey's have been confiscated from illegal pet owners by the Costa Rican Environmental Ministry. Costa Rican Native Spider and White Faced Monkeys climb and swing through the trees. There are also 'illegal immigrants' - Brazilian White Tufted Eared Marmosets. Everyone wants to see monkeys when they visit Costa Rica and La Paz Waterfall Gardens has the best enclosed natural habitat in which to photograph monkeys and interact with these native Costa Ricans. The snake exhibition includes native Bushmaster, Terciopelo, Green Vinesnake, and Golden Eyelash Viper to name just a few, as well as the venomous sea snake found off the Central American Pacific Coast. 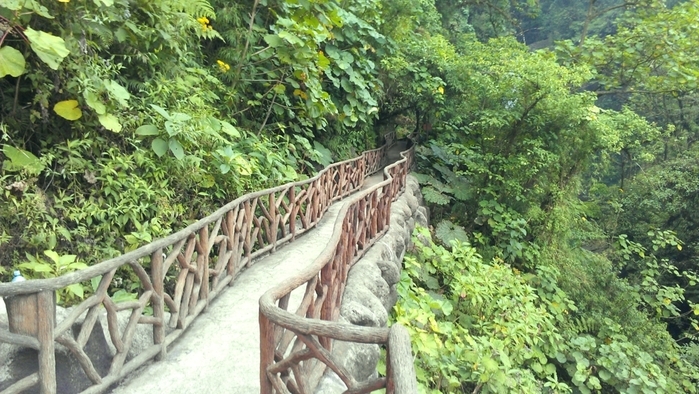 While at La Paz Waterfall Gardens, you can walk on the wild side as you come face to face with a 200 lb. Jaguar looking back at you through safety glass. 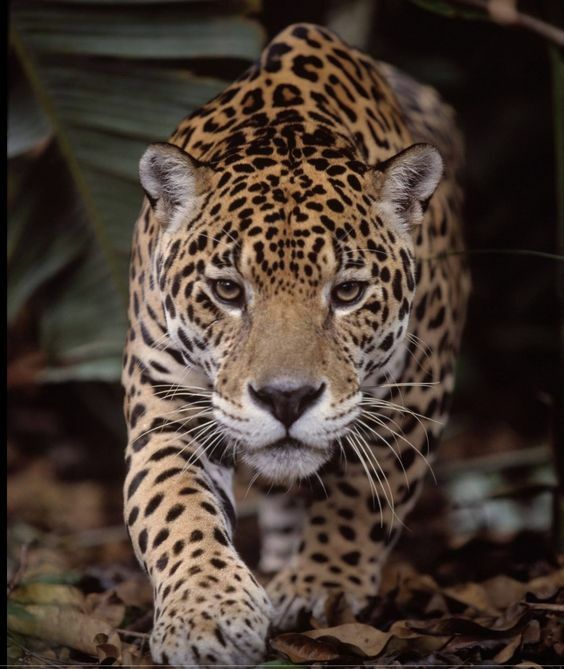 Get to know the main species of wild felines of the tropical Americas. Here you will see five species of endangered Central American Cats. The Costa Rican Ministry of the Environment entrusted La Paz Waterfall Gardens to care for 35 felines - cats that were either very old, injured, or had been exposed to humans for too long to be released back into the wild. The mission of the park is to preserve the genetics of Costa Rican wild cat species, but never to capture or illegally trade in them. The hope is to develop a program in order to release the offspring of these native cats into protected wild zones. 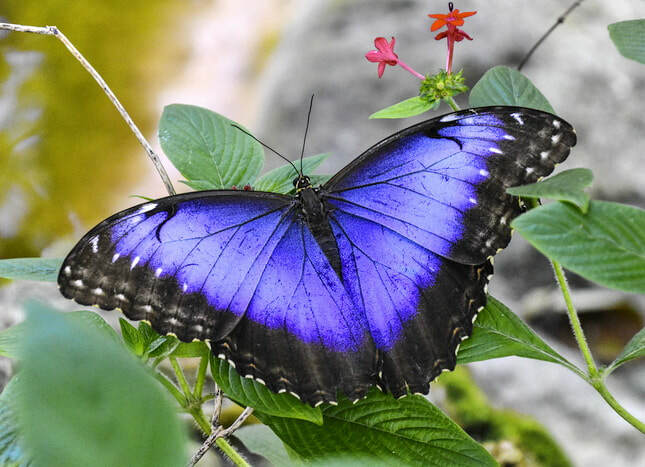 4,000 butterflies of 25 Costa Rican species welcome guests in the in the butterfly conservatory. 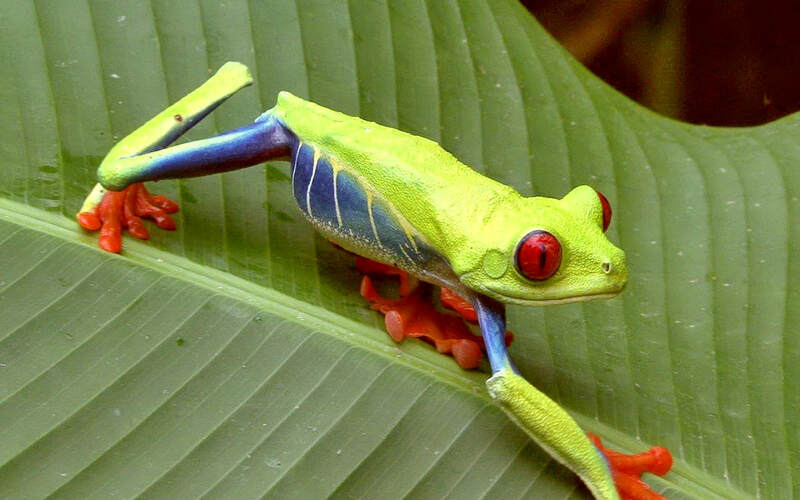 Costa Rica has 18% of all the species of the world. The spacious glass and acrylic design of our Butterfly Observatory allows day visitors the opportunity to enjoy the butterflies no matter what the weather is like outside. The onsite laboratory allows guests to see the butterflies up close as they emerge from their chrysalis or in larva stages of their growth. Enjoy getting up close to frogs roaming freely throughout a landscaped enclosure. There is no glass, so it feels a bit like a safari, as you search for them under leaves and branches of lush tropical plants. traditonal ox-driven cart, sample freshly made tortillas and see how the Ticos lived and worked on rural farms. 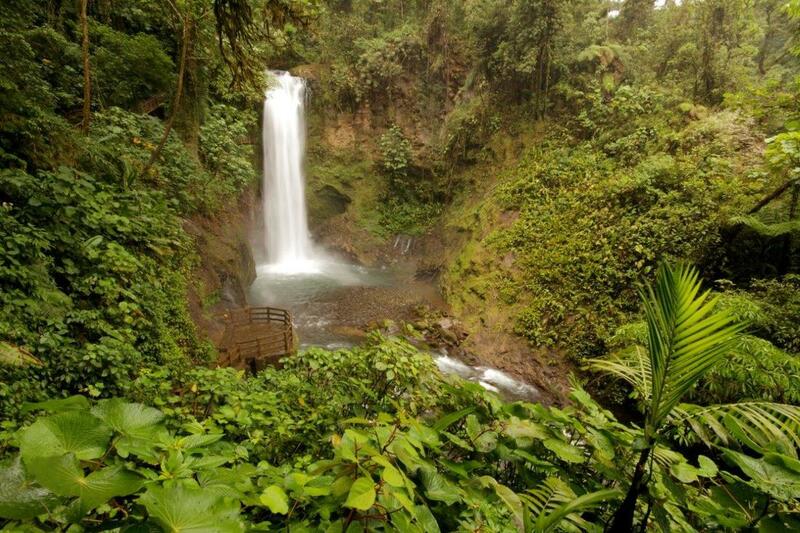 ​La Paz Waterfall Garden's delicious lunch buffet was awarded the highest rating from the Costa Rican tourism council. It includes multiple selections of Traditional Costa Rican Dishes, a Full Salad Bar, Pizza, Garlic Bread, French Fries, Fresh Fruits, Rice Pudding and unlimited fresh fruit juice, Britt coffee and tea. We recommend wearing comfortable walking shoes (preferably with a thick tread for hiking the trails and stairs), shorts or comfortable pants and a lightweight jacket or raincoat. Please keep in mind that you will be at a cooler and high altitude. Don't forget your camera and plenty of memory space! Discounts are available for groups on personalized transportation.